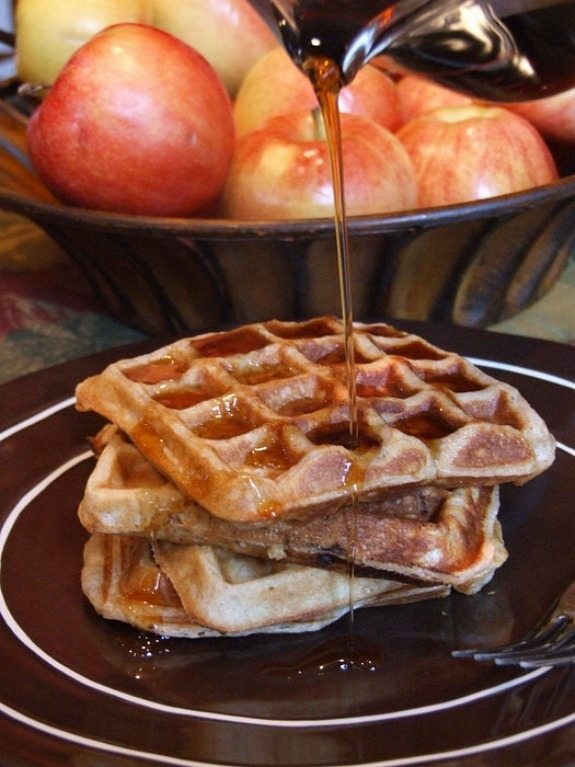 These Spiced Apple Waffles are a delicious, fall breakfast treat. They’re full of fresh apples and spice! 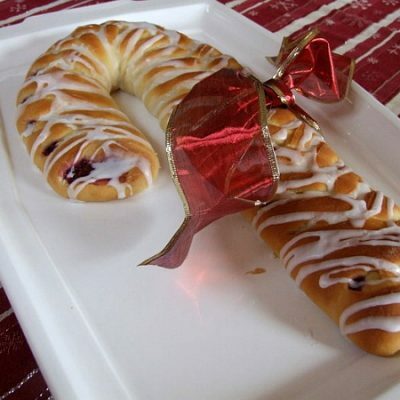 Everyone deserves to eat something special for a Sunday morning breakfast. 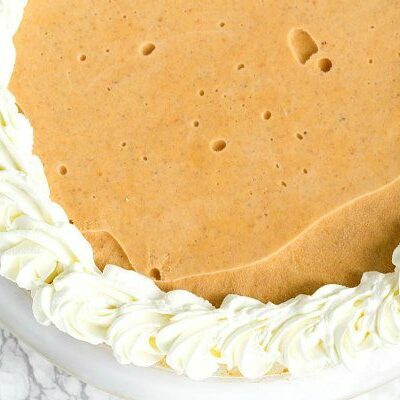 I have rather fond memories of homemade pancakes, waffles and Winchell’s Donuts that my mother bestowed upon me as a child. Of course I take those fond memories and I’m passing those along to my own family (at least on Sundays). 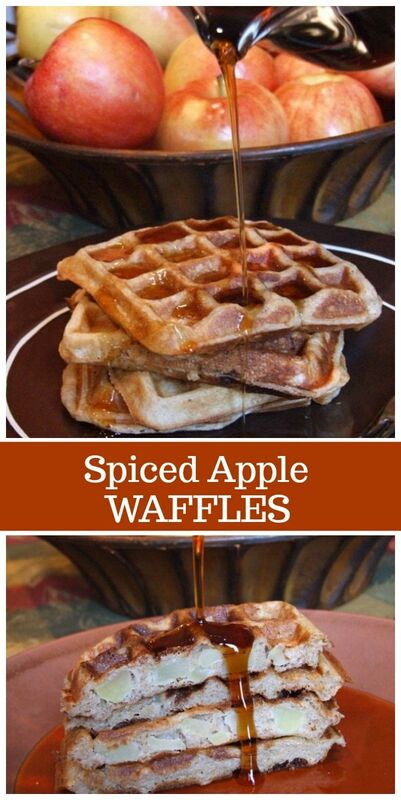 These Spiced Apple Waffles fall into that “special” category for a fall weekend morning. 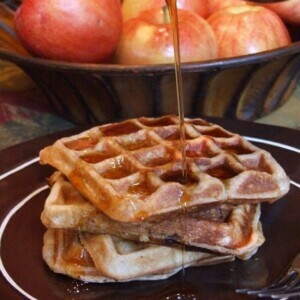 Tender chunks of apple crowd the insides of these buttermilk apple waffles, along with a good dose of pumpkin pie spice. See all of those fresh apples inside there? They bake up inside your waffle iron just like apple pie. 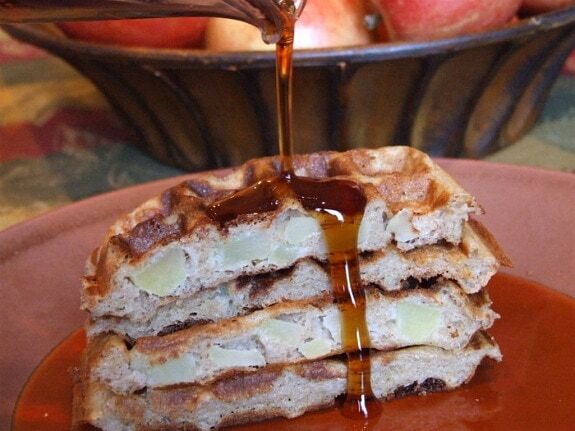 Apple pie waffles work for me! 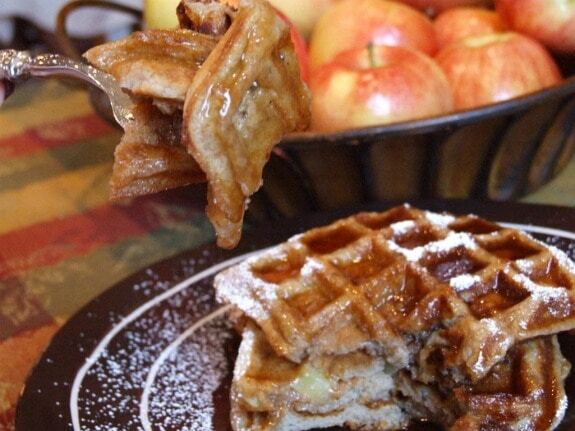 My family gobbles up these Spiced Apple Waffles like it’s the last breakfast I’ll ever make. I always somehow manage to sneak a bit of the batter aside and make a few extra waffles to throw in the freezer. They do freeze nicely, and they warm up in the toaster just like those Eggo-type waffles (but much better, of course). If you’re looking for a few more fall breakfast treats to make, you might also enjoy my Easy Apple Cinnamon Muffins or these Baked Apple Cider Doughnuts. 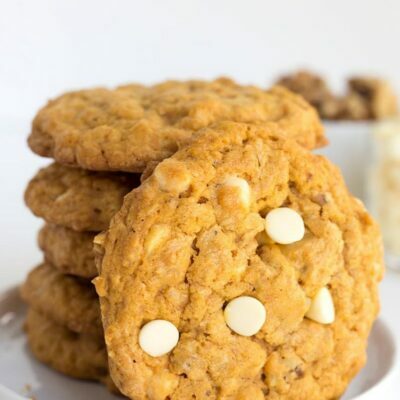 Pumpkin Waffles, Cream Cheese Filled Pumpkin Bread, and Pumpkin French Toast Casserole are pretty tasty fall breakfast recipes too. WOW. Waffles were spectacular… actually wrote “awesome!” on the recipe and tucked it away with my cookbooks. As mentioned I subbed a Gala for the Granny Smith, and sour cream for the buttermilk. For anyone who cares, the recipe made exactly 7 waffles in my Belgian waffle iron. 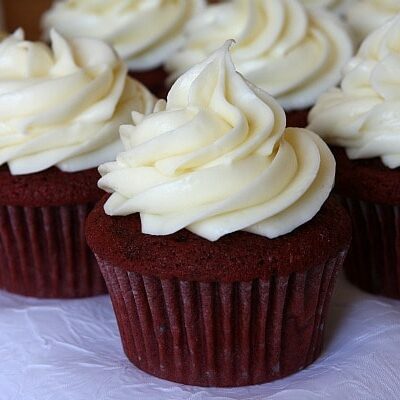 I will be freezing them, as suggested, and will enjoy them this week on my commute to work.